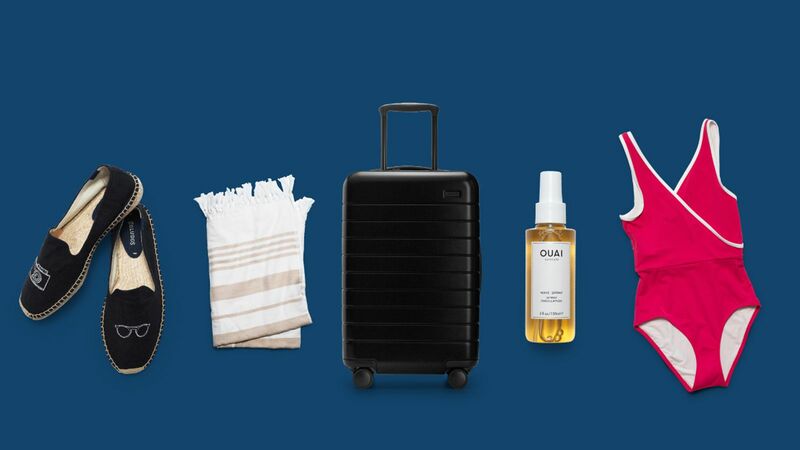 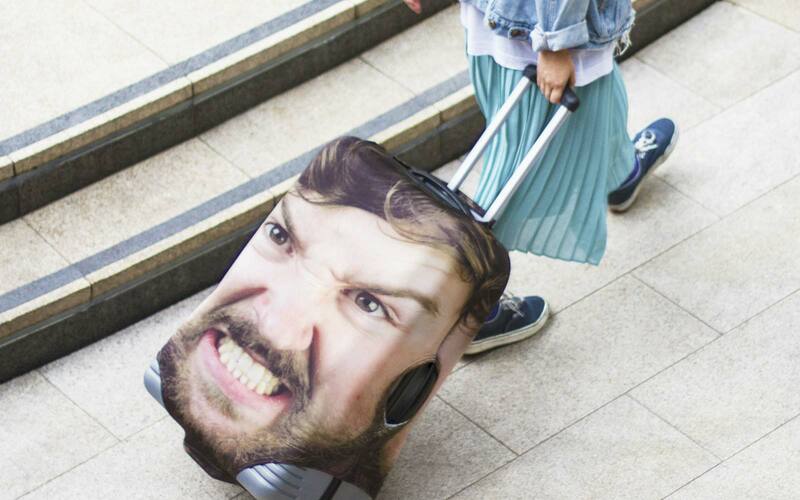 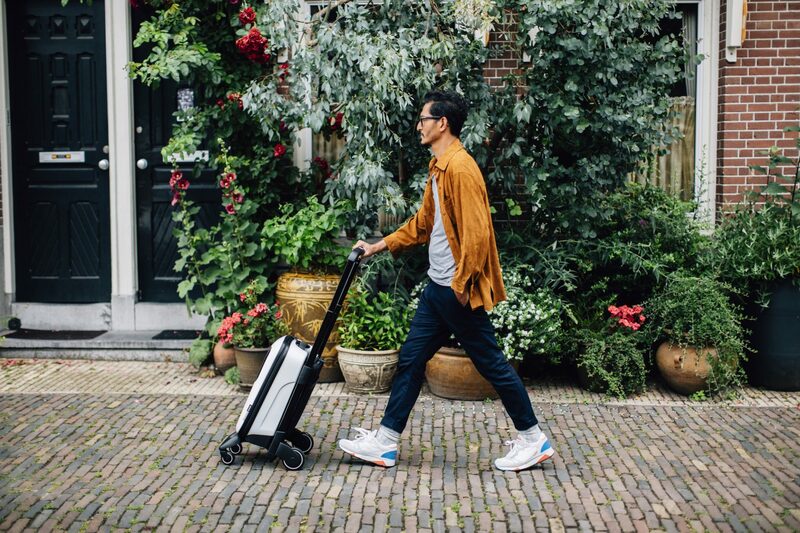 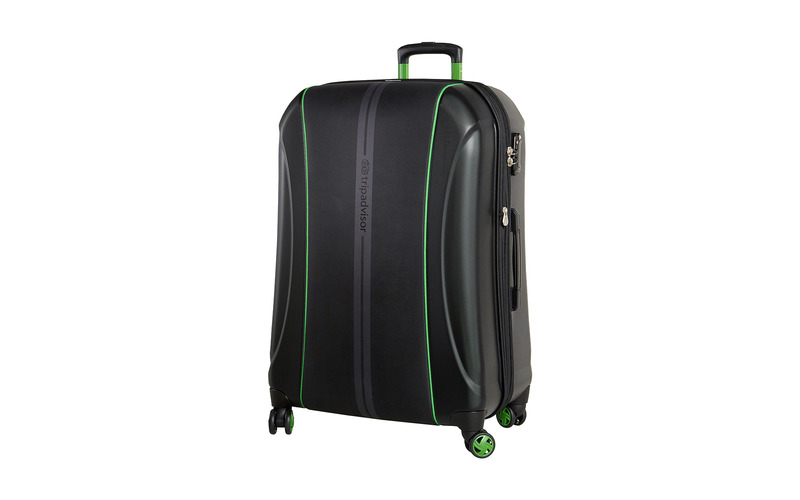 TripAdvisor and retailer eBags just released a collection of travel luggage and accessories designed using data culled from the website's massive community of travelers. 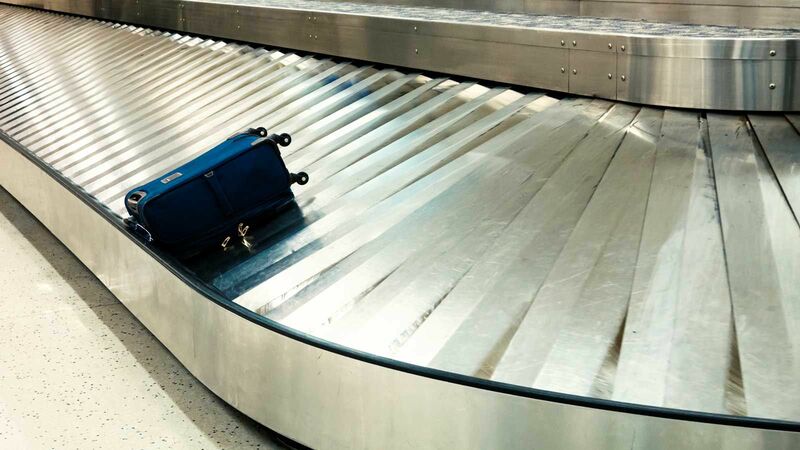 In spring, TripAdvisor surveyed more than 100,000 of its users, asking them to identify luggage features they considered most valuable, from the sizing of the bags to the number of wheels they contain. 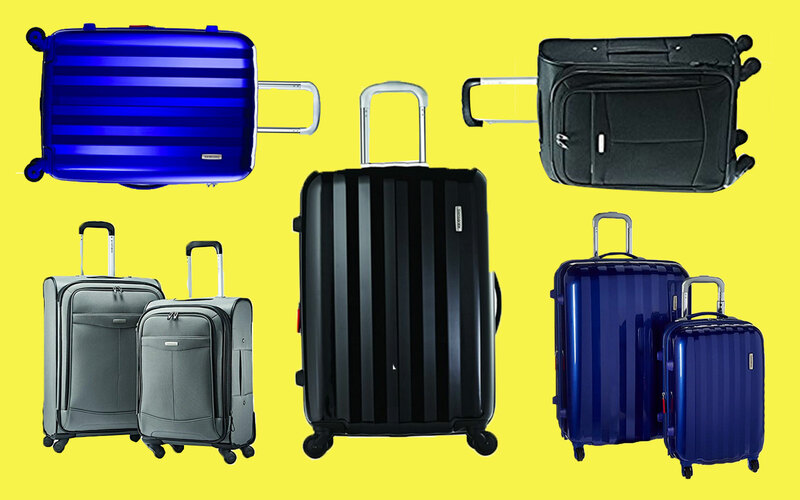 Now those results are embodied in a suite of wheeled duffels, toiletry kits, and spinner suitcases. 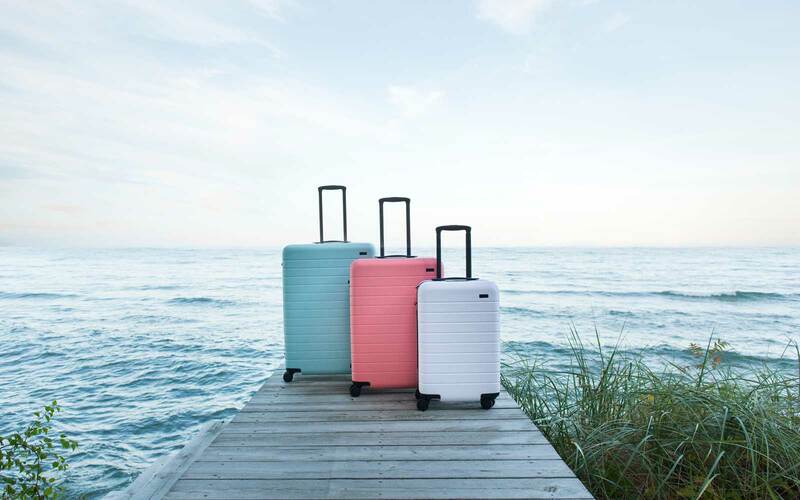 “We wanted to stay true to our DNA as well as to eBags’ DNA, leverage our consumers’ opinions, and input in ways that would further allow for them to have a great trip,” said Colleen Heikka, senior director of marketing at TripAdvisor. 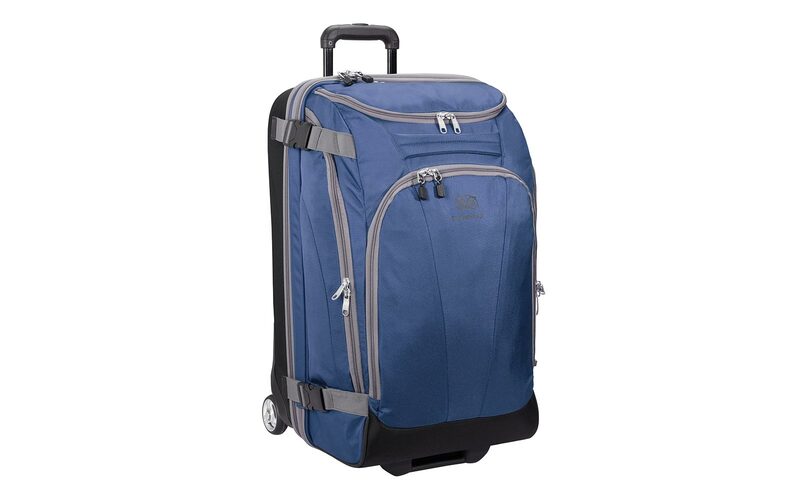 This carry-on ($189.99 for 21-inch, $199.99 for 25-inch) features a removable and adjustable shelf to cordon items off, an ID pocket made of privacy mesh, and two fiberglass support rods to prevent the bag from tipping over. 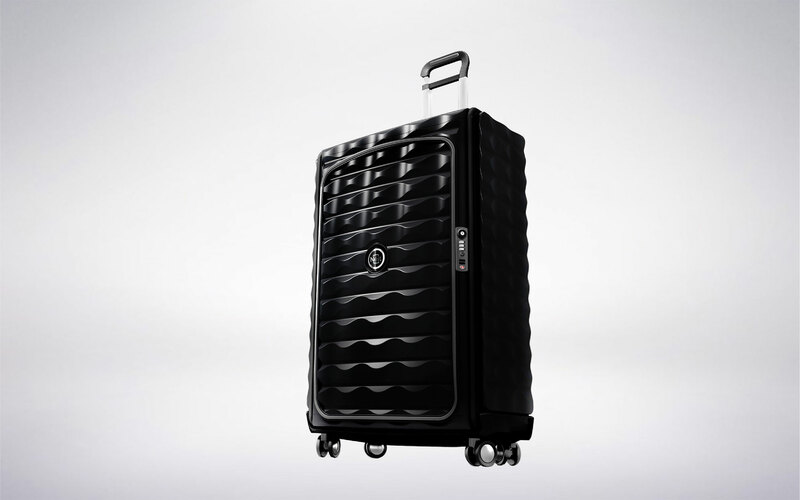 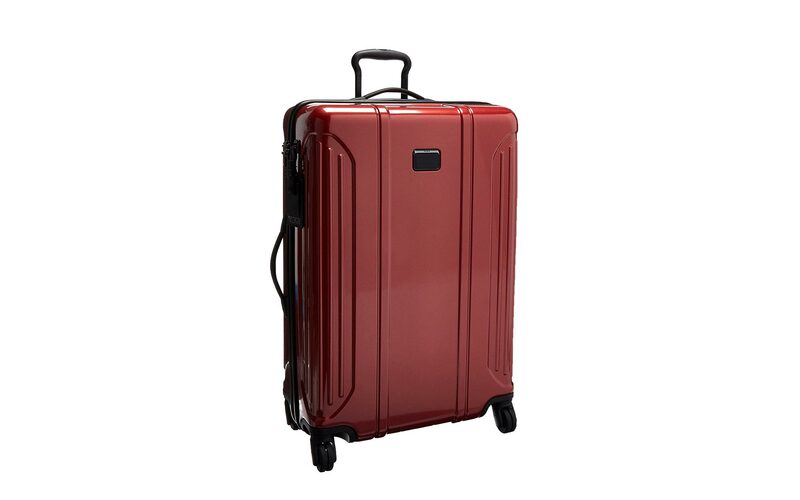 The two spinners ($149.99 and $199.99) come with a hybrid shelf on the front and the back and are built to withstand the common wear and tear caused by baggage handlers, with a bumper on the bottom that prevent dents, and a zippered expansion piece that gives 16 percent more packing room when needed. 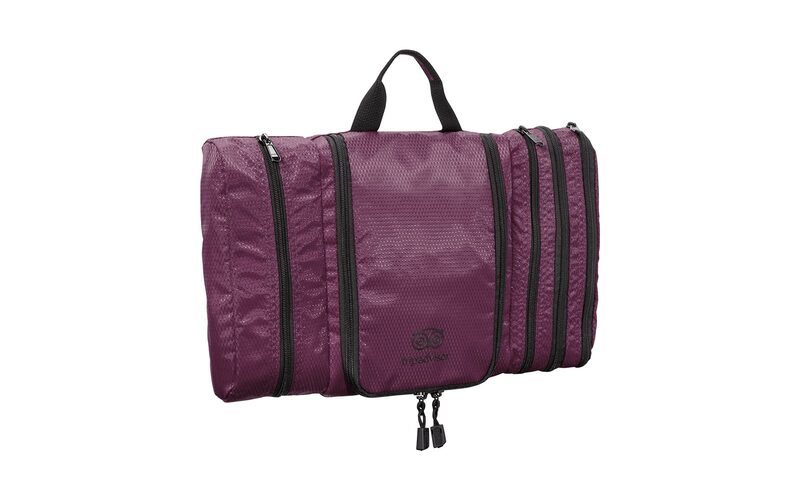 The kit ($29.99) comes with separated zipper compartments, a hanging hook, a plastic section to store damp contents, and lays flat so that everything is distributed evenly when packing. 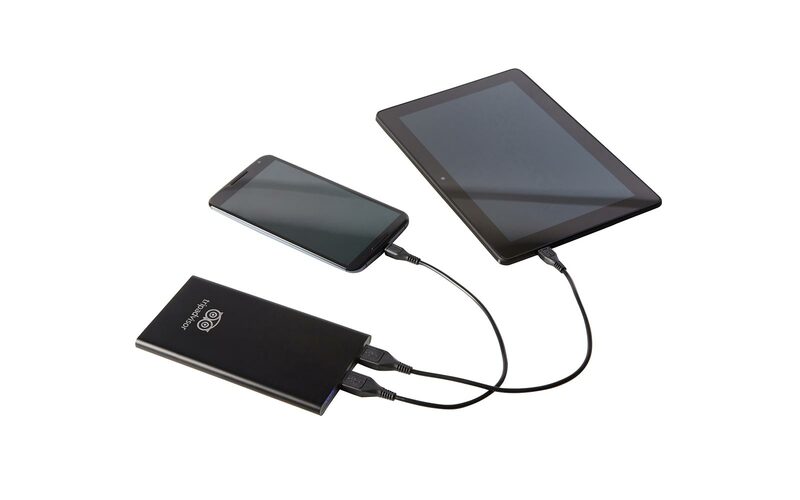 The portable battery charger ($49.99) boasts 2.4-amp output for quick charging, providing close to four full charges for an iPhone 6s.